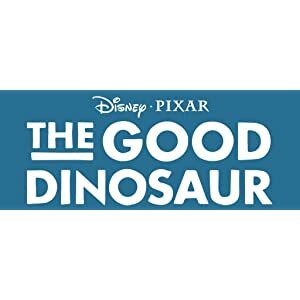 Home › Dolls & Figues › "The Good Dinosaur Small Figure, Sam"
In The Good Dinosaur, the asteroid misses Earth and dinosaurs never become extinct, but rather continue to live and evolve. 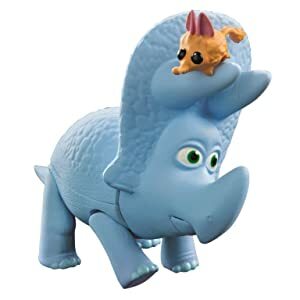 Sam the Triceratops Figure is poseable and comes with a small rodent, a perfect play pal for dinosaurs to chase around. 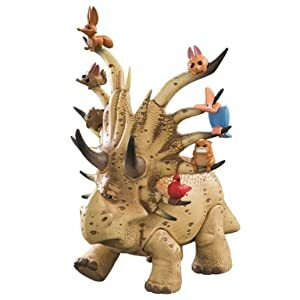 This collectible critter can also attach to Forrest Woodbush's horns (Forrest Woodbush figure sold separately). Includes collectible rodent for even more fun! 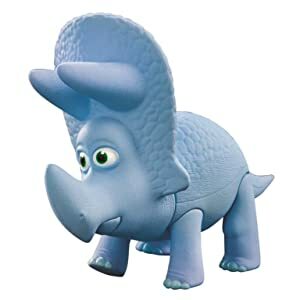 Sam the Triceratops Figure measuring 3.5-inch tall. He is poseable and has moveable mouth, legs and neck. 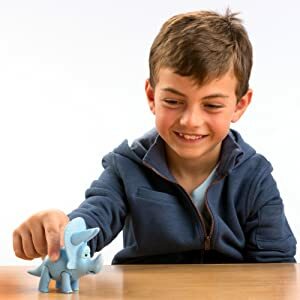 Sam the Triceratops Figure comes with a small rodent figure – perfect for the young Triceratops to chase around.